The Royal Court was the center of all the kingdom. It is here that a monarch demonstrated his power with grand banquets and ceremonies, collected taxes, settled disputes, and made laws. 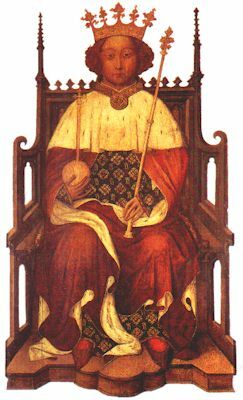 Henry II of England (1133-1189) settled arguments over land holdings with special court sessions, and Louis IX of France (1214-1270) insisted on listening to court cases in person.